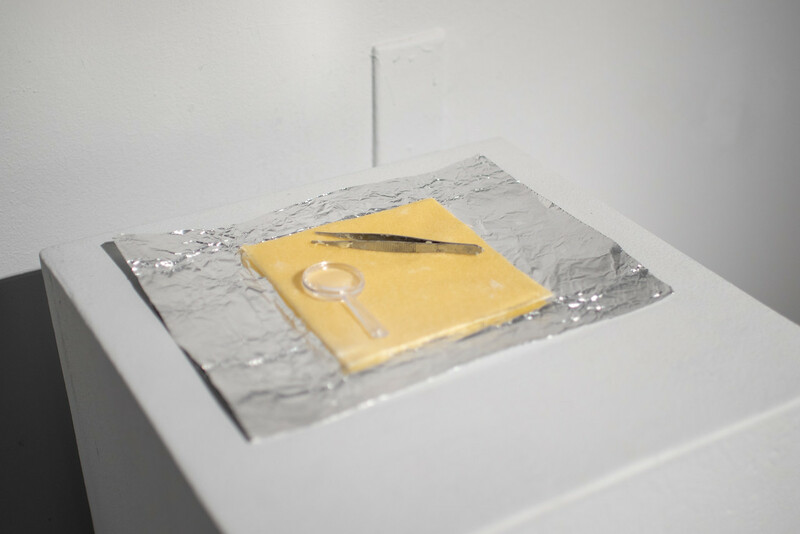 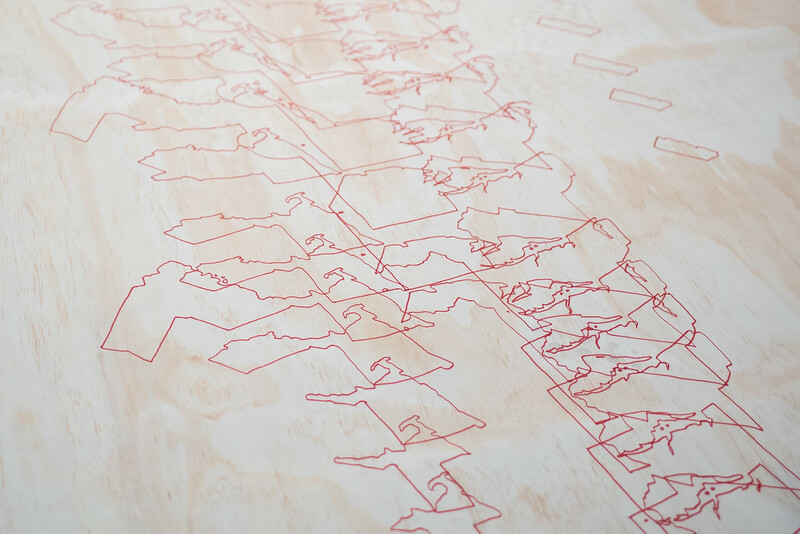 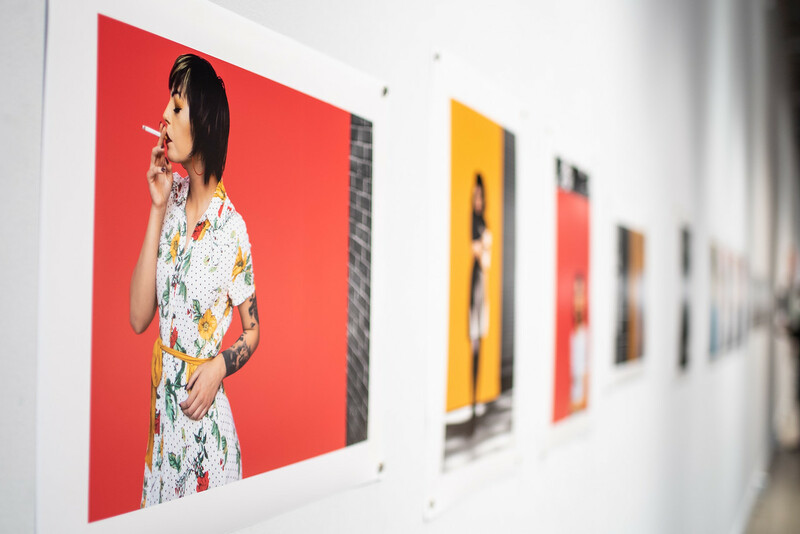 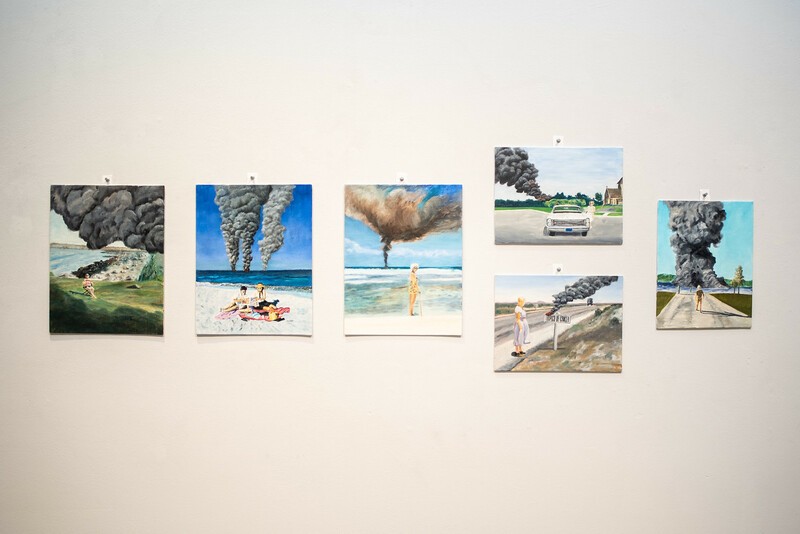 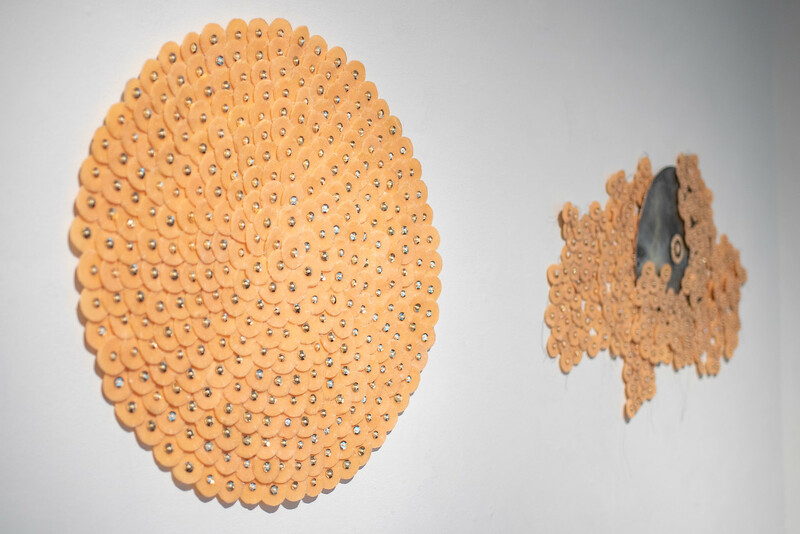 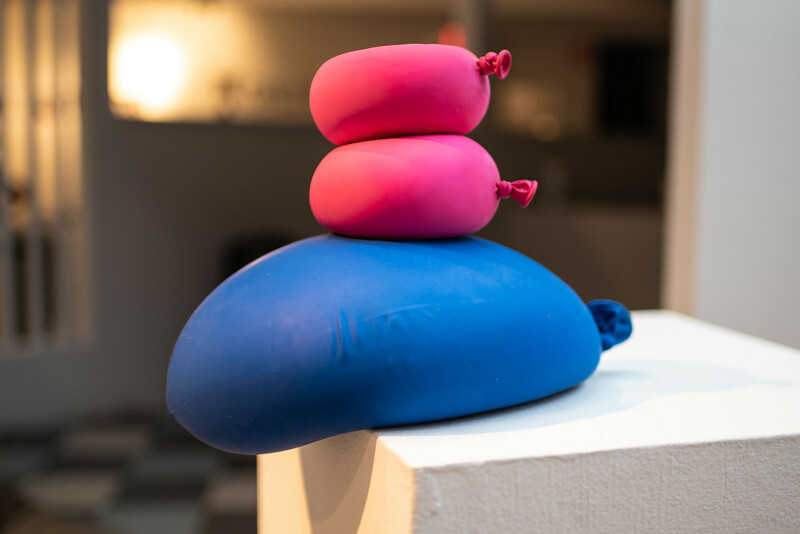 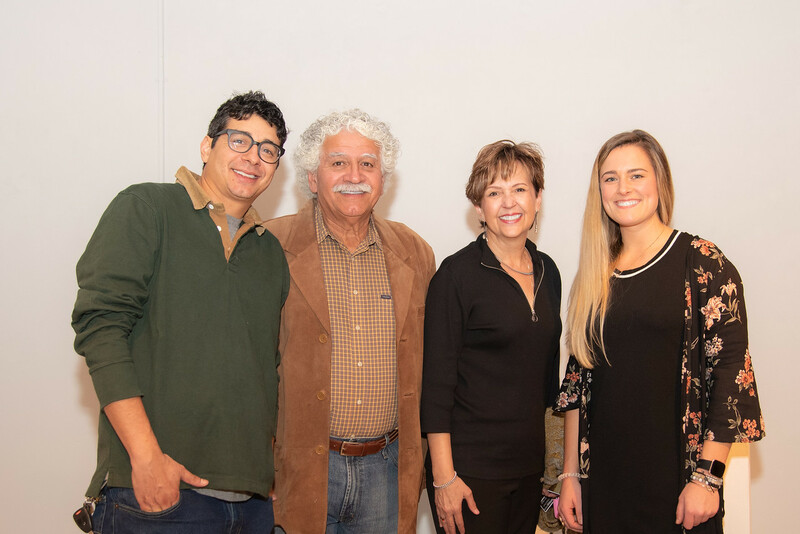 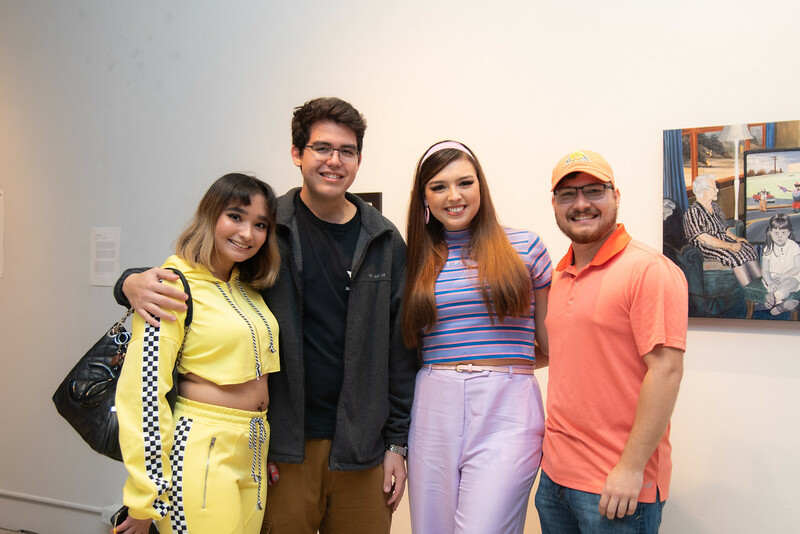 CORPUS CHRISTI, Texas – A new group exhibition at Islander Art Gallery, 4024 Weber Rd., showcases the provocative works of eight Islander graduate students in the MFA Studio Art program in the Department of Art and Design in the College of Liberal Arts. 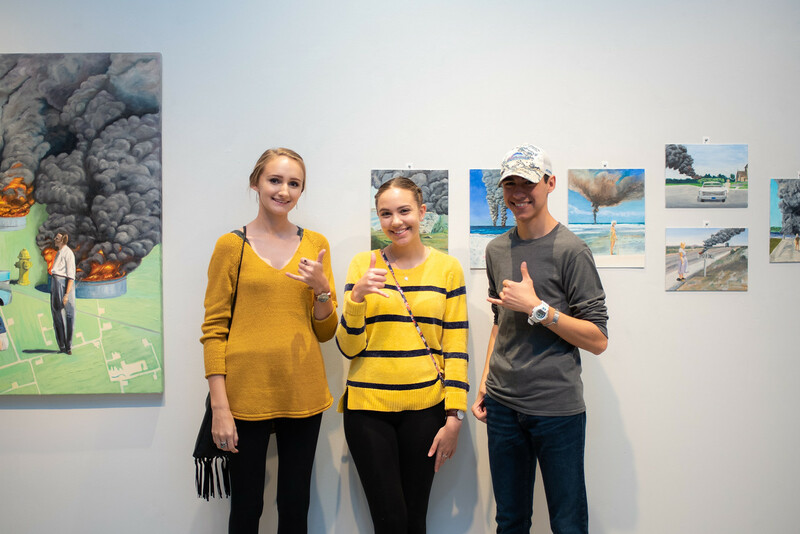 A reception for “In Progress” was held Jan. 25; the exhibition will be on display through Friday, Feb. 8. 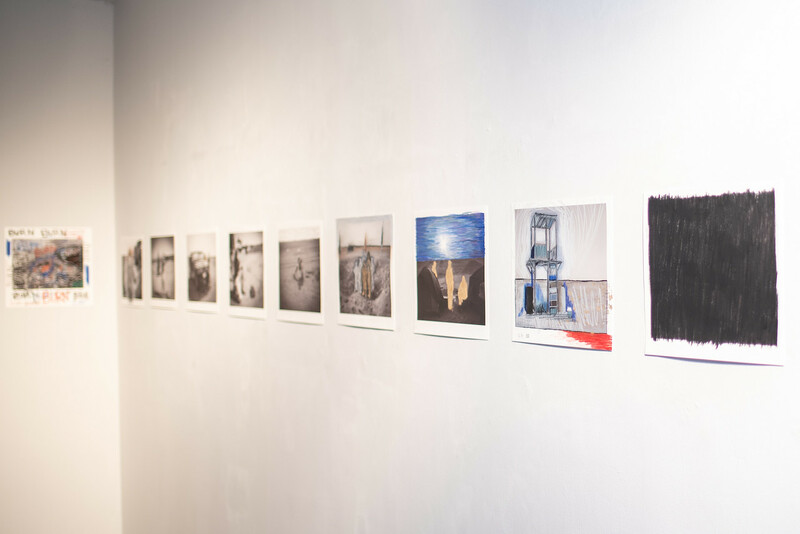 The program is free and open to the public. 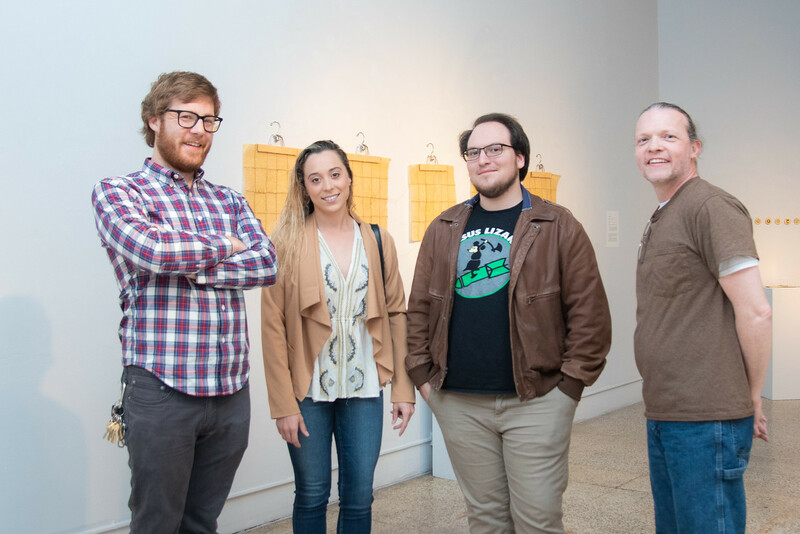 The exhibition features works in progress by Maclovio Cantú IV, Josh Dancause, Clarissa Gonzalez, Kylie Justus, Rob Neal, Jamie Speck, Trent Thigpen, and Carlos Israel Villarreal. 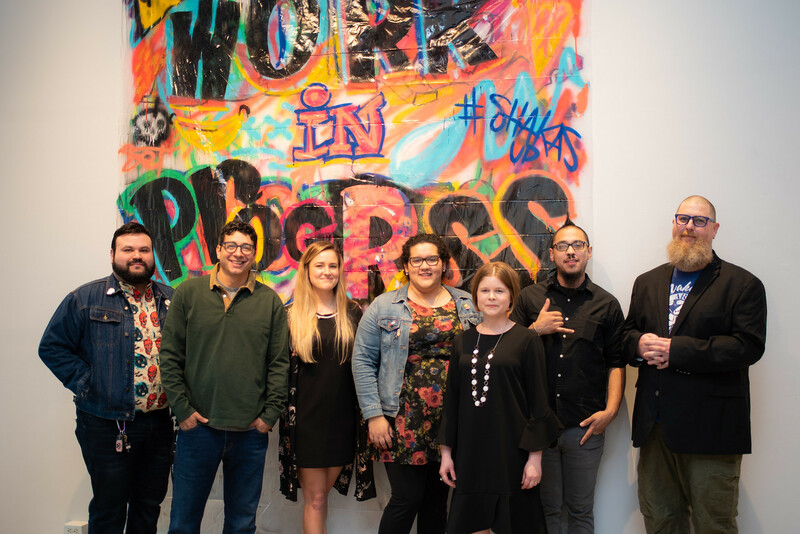 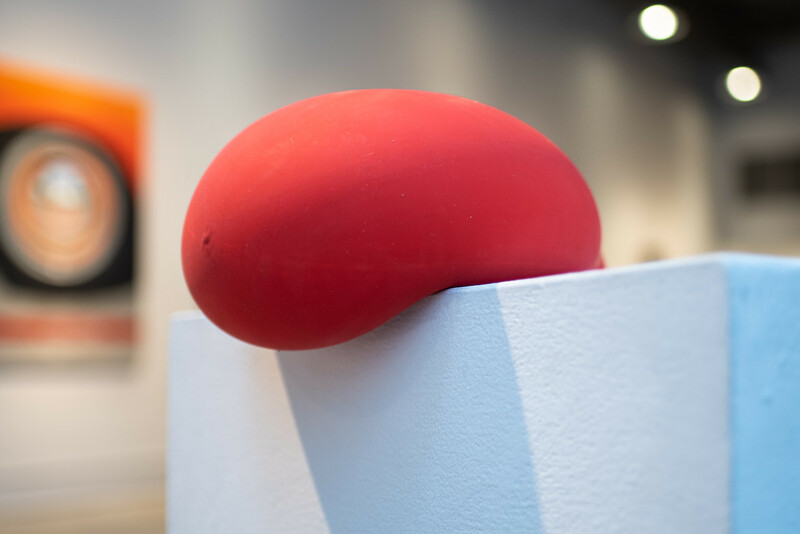 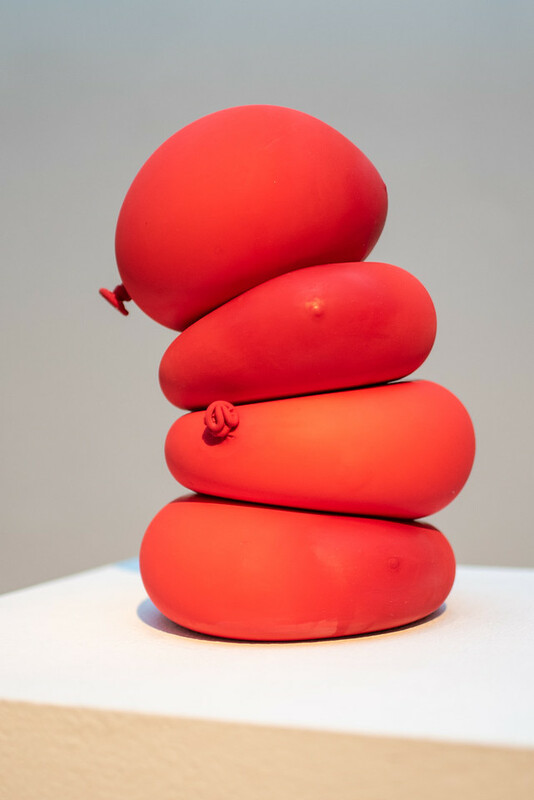 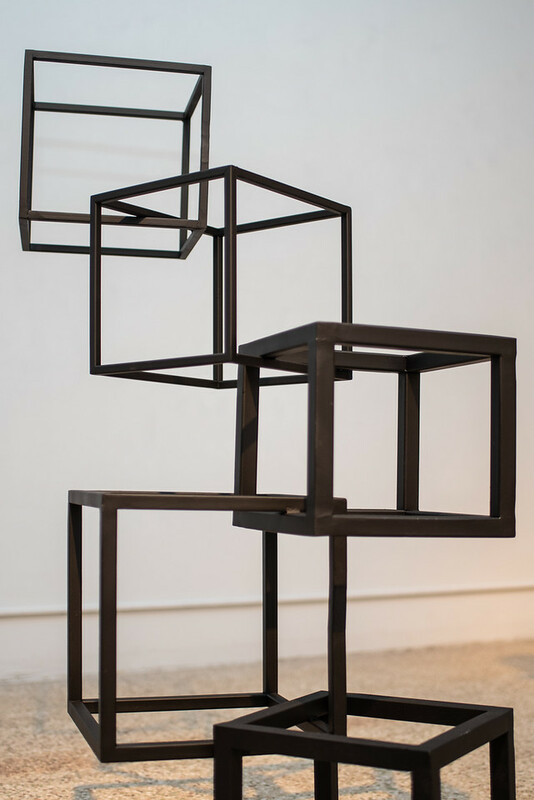 The exhibition displays a range of experience, exploration, and investigation via various mediums, including sculpture, photography, painting, printmaking, and interdisciplinary installations, according to Leticia Bajuyo, Texas A&M University-Corpus Christi assistant professor of art. 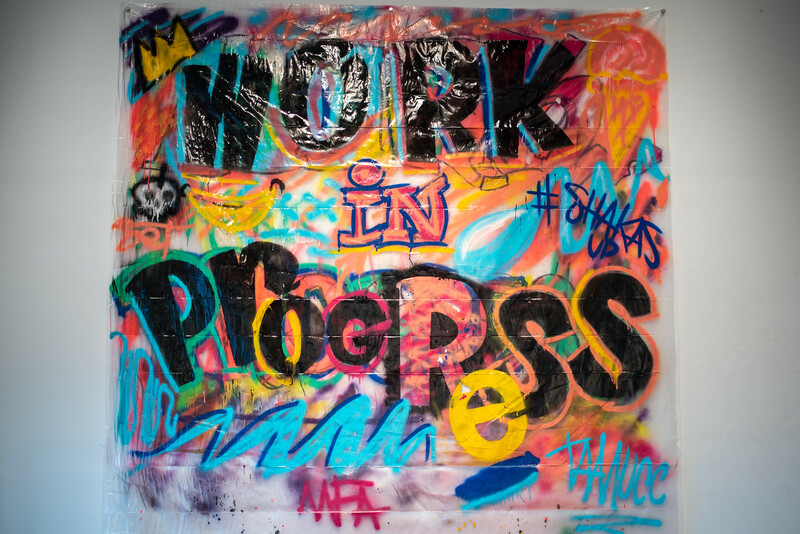 “Often we only get to see a student’s work individually in their studios or maybe a couple of pieces in the classroom. 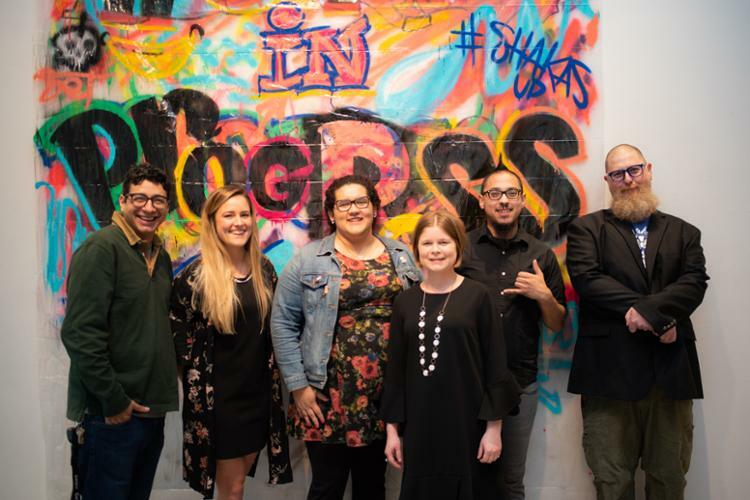 This exhibition allows us to have a full viewing of what students in the program are up to this year,” Bajuyo said, adding that she plans to organize the MFA group exhibition annually in January going forward. 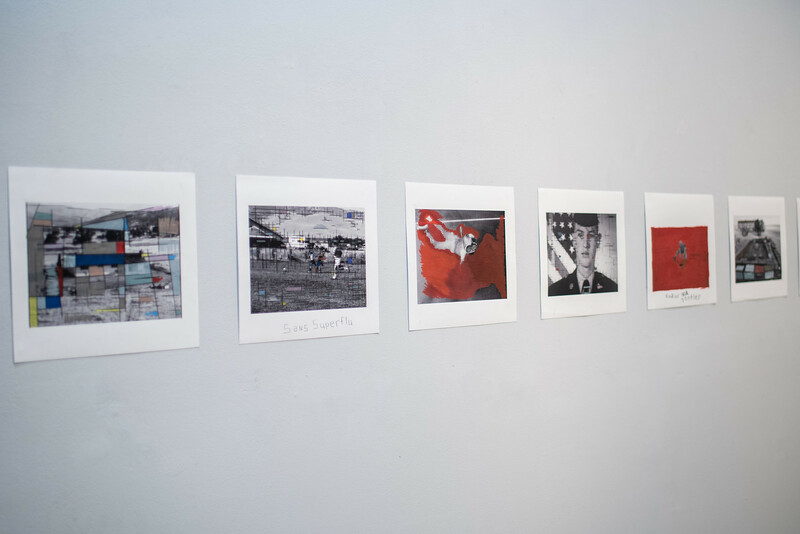 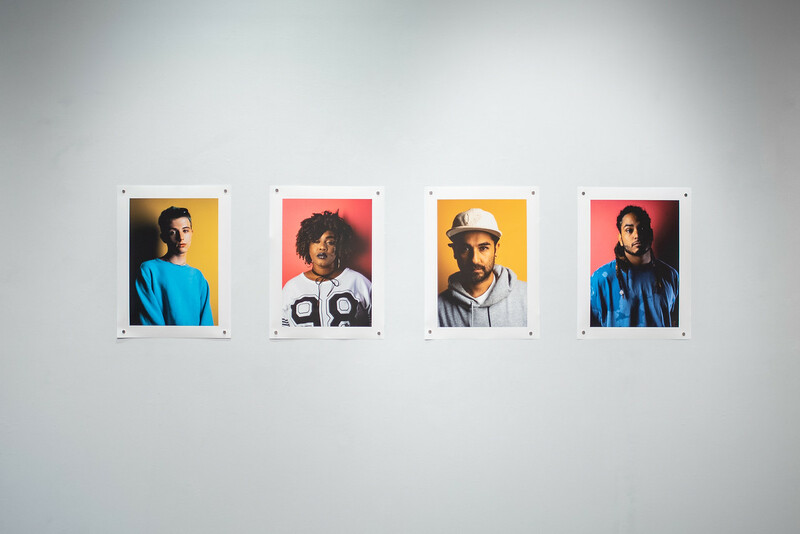 “With my work, it’s questioning the issues of identity and nationalism – whether that’s something that’s taught through culture or based on your geography of where you live or where you’re from,” said Gonzalez. 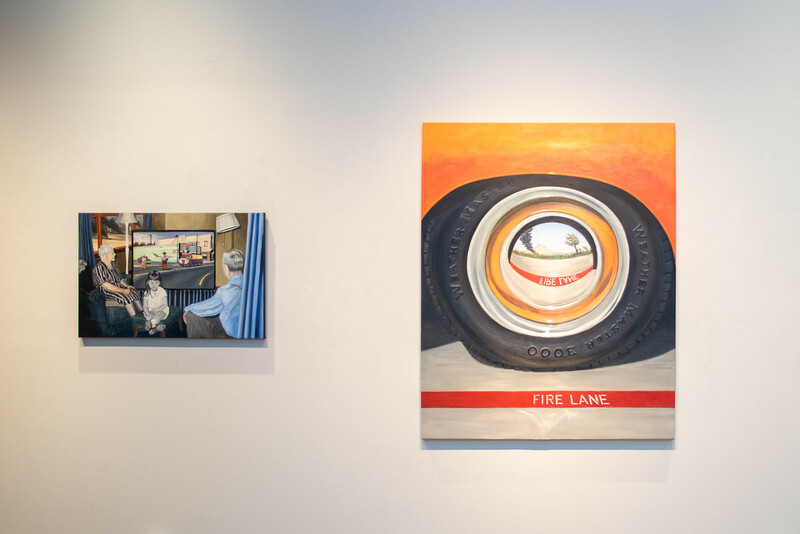 Gonzalez added that the placement of her project on the floor of the gallery is intentional. 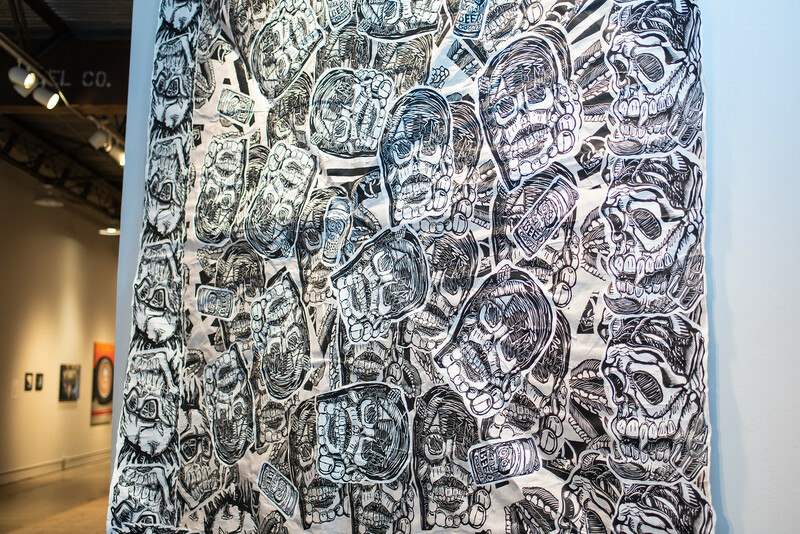 Cantú, an MFA Studio Art student from South Bend, Indiana, created over 150 prints to make his project – a largescale paper tapestry creation that focuses on repetition. 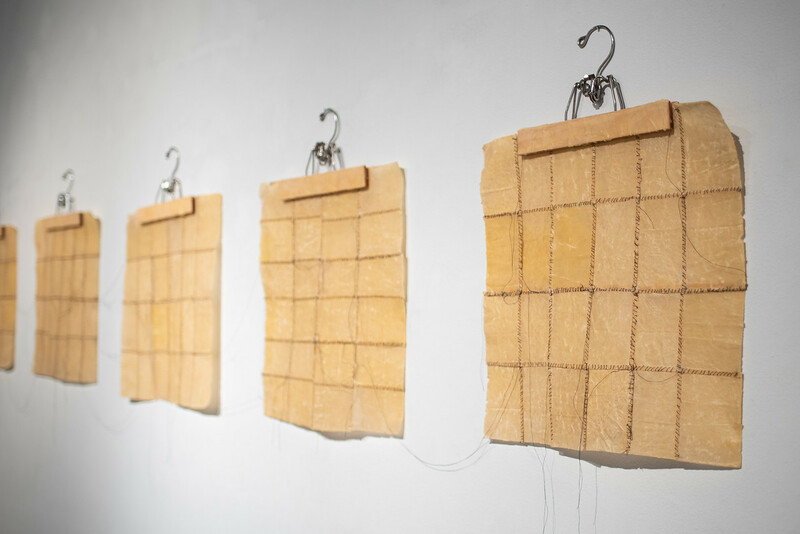 Speck, a mixed media artist, utilized beeswax, handmade paper, found objects, felt, thread, acrylic paint, and beads for her project. 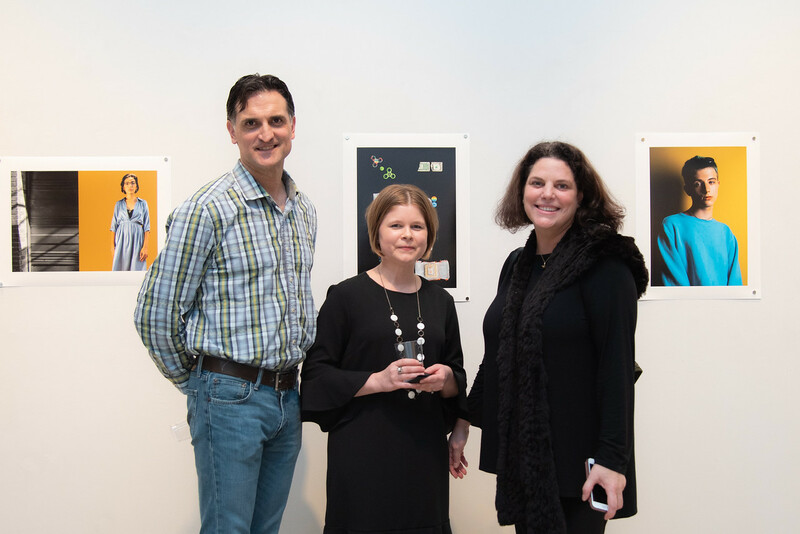 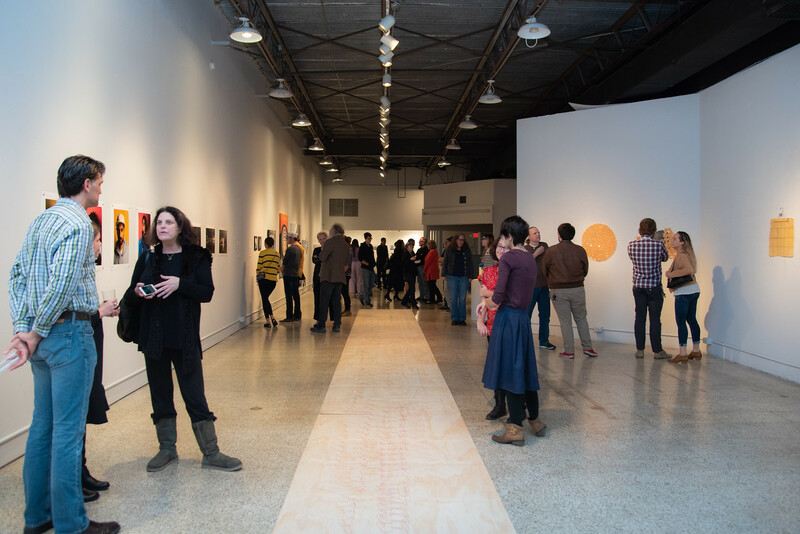 The Islander Art Gallery, which opened in the Hamlin Shopping Center in 2005, provides a space for the Department of Art and Design to host the community with exhibitions, symposia, and screenings. 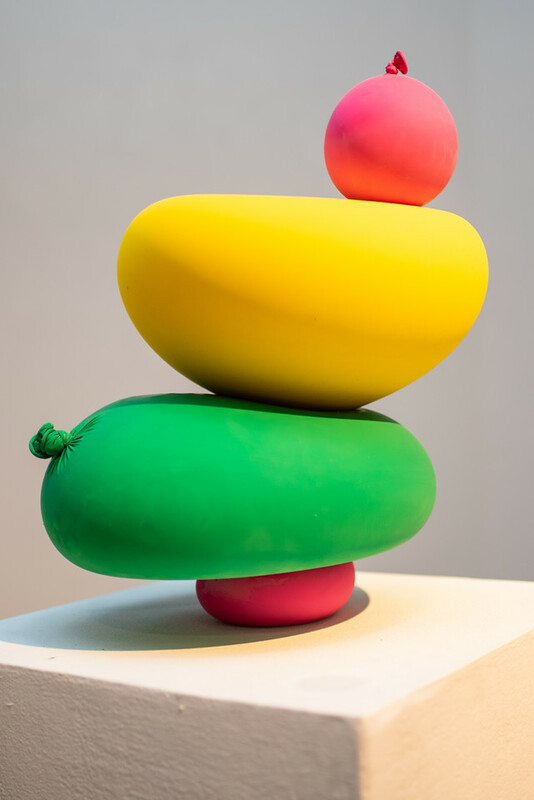 For more information, call 361.825.5752.